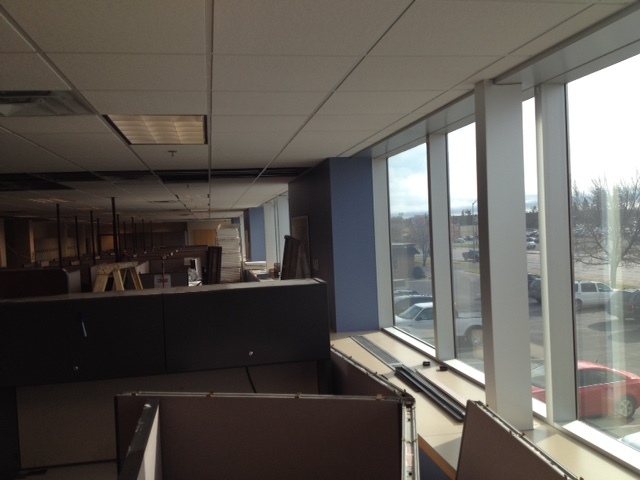 This is our new location. 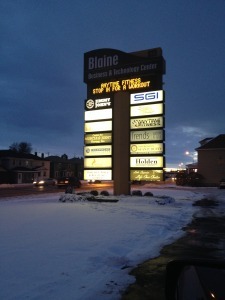 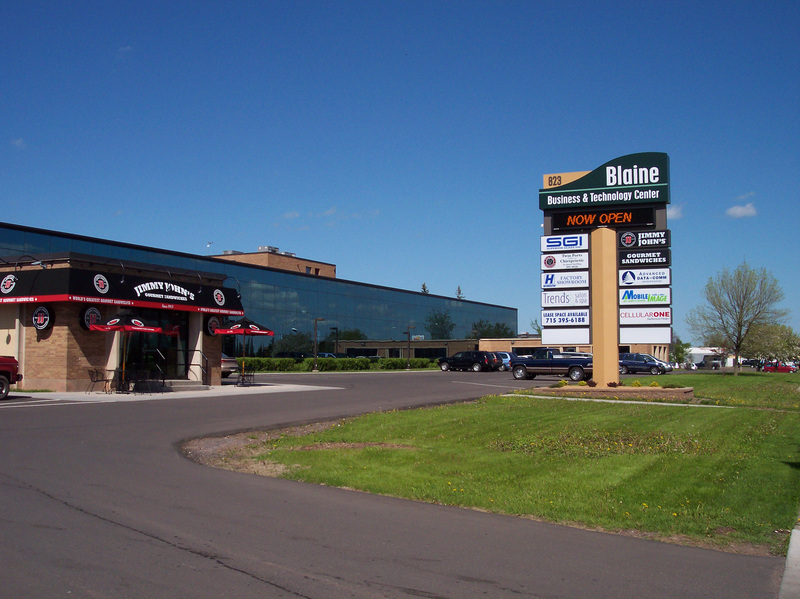 We are located on the second floor of the Blaine Business Center located in Superior, WI. 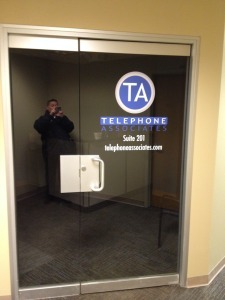 This is a great move for us at Telephone Associates. 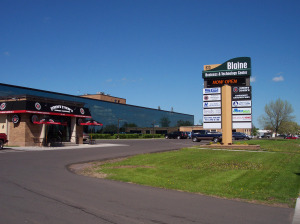 We are more ready than ever to provide the Twin Ports of Duluth, MN and Superior, WI along with all the communities of Northern Wisconsin and Northern Minnesota with the same great service and quality products you have expected from us for the past 45 years.